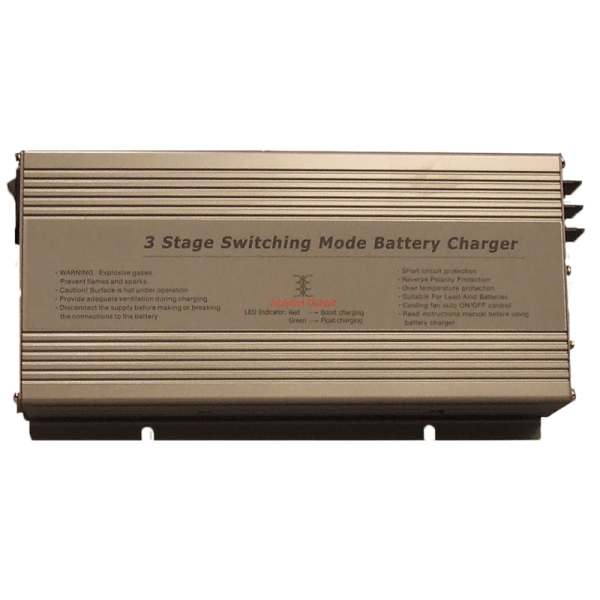 The PB-360P-24 is a high capacity smart charger that is designed to provide optimal battery care and maintenance. 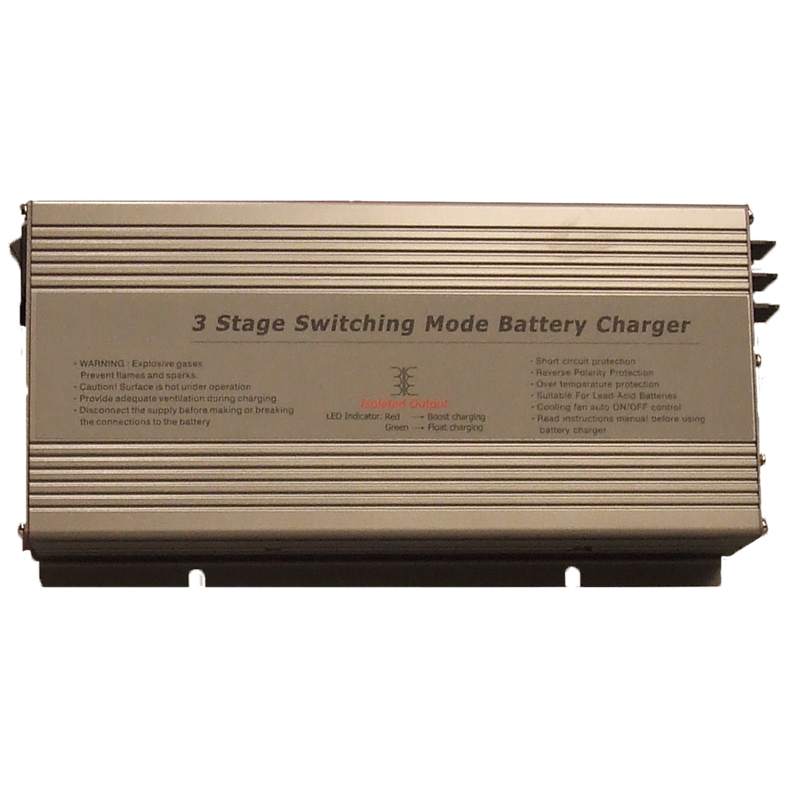 It is recommended for use with sealed and non-sealed lead-acid type battery banks from 40 to 125Ah. When the PB-360P-24 is in boost charge mode, the LED charge status indicator is red and the internal cooling fan is on. 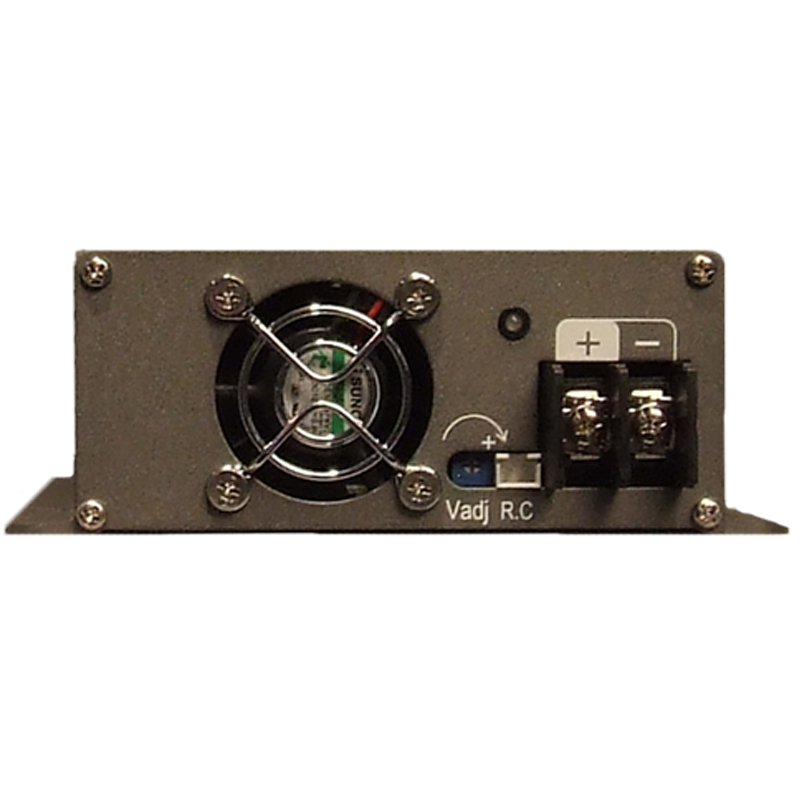 Charging automatically switches from constant current to constant voltage mode, when the charging voltage reaches Vboost. The fan turns off and the LED changes to green when the charge current falls below 10% of the maximum rating. 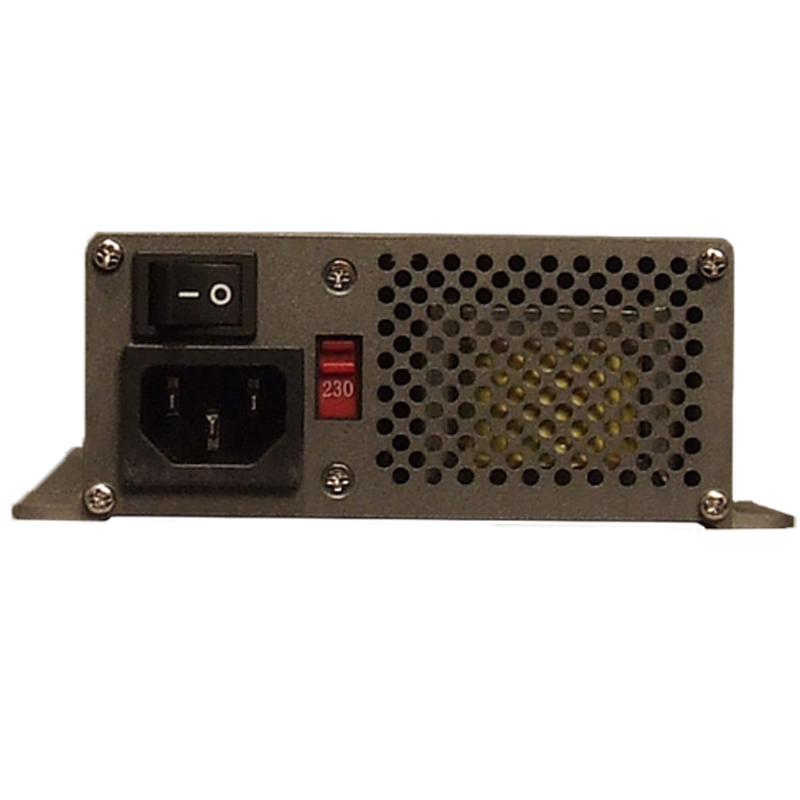 The PB-360P series is protected against over-voltage, over-current, over-temperature, and reverse polarity conditions.